Welcome to Budapest! Need a transfer? Book online 10% off! 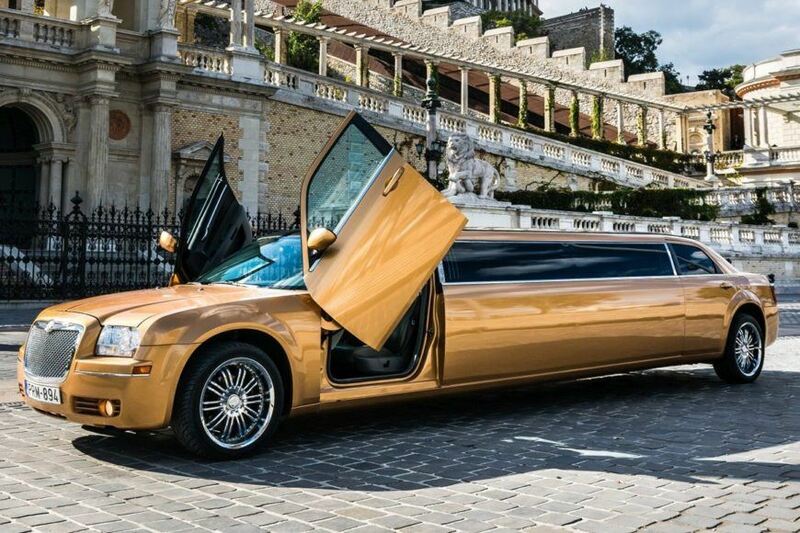 We are a limousine hire company all around Budapest NOT an agency. You can book on lowest prices. You can easily and comfortably book. 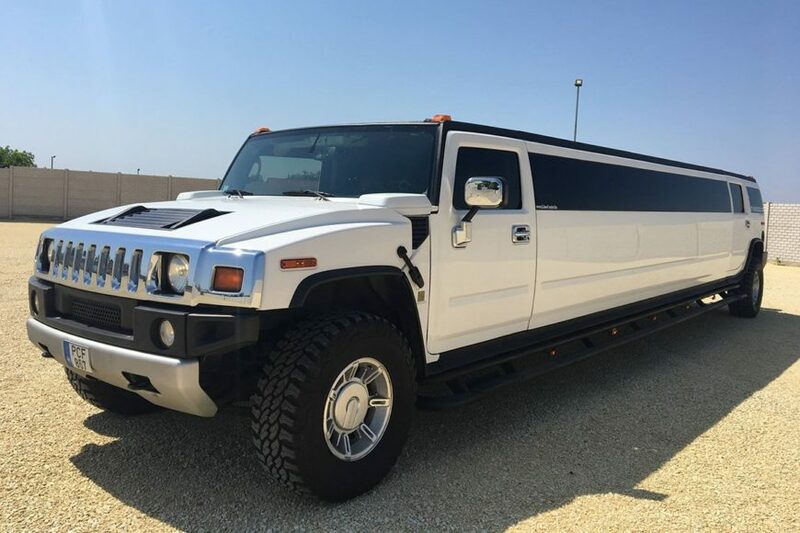 Fill the form, and choose one of our limousines. Your booking will show all costs. Predictable prices, no unpleasant surprises. 24 hours before the reservation date can modify or cancel your reservation. Easily, Online. Cold champagne and mineral water in the bar. During a trip you can relax, and enjoy the ride. 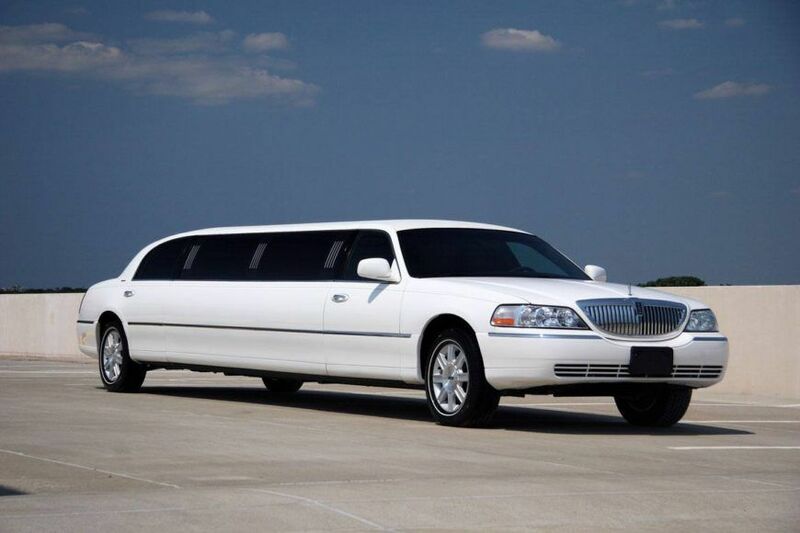 Online booking limousine service 24 hours available. To contact us fill the form, or send e-mail. Free wifi in limousine. After connected, during the travel you can contact family or business. Travel in comfort and safety. Well-trained drivers, accurate and polite service. Yes, this is the right choice for me! I have booked this limousine transfer from home before my trip. I travel a lot on business and even with my family. I usually use the limousine service because of its conveniences and benefits, especially in Budapest, where it is awful difficult to reach the city from the airport.